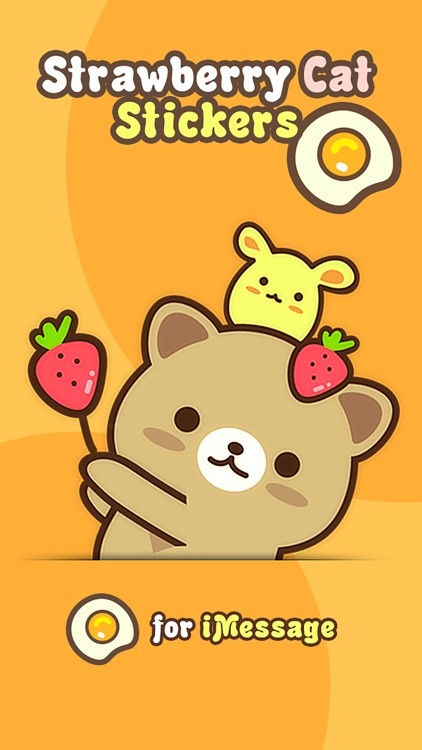 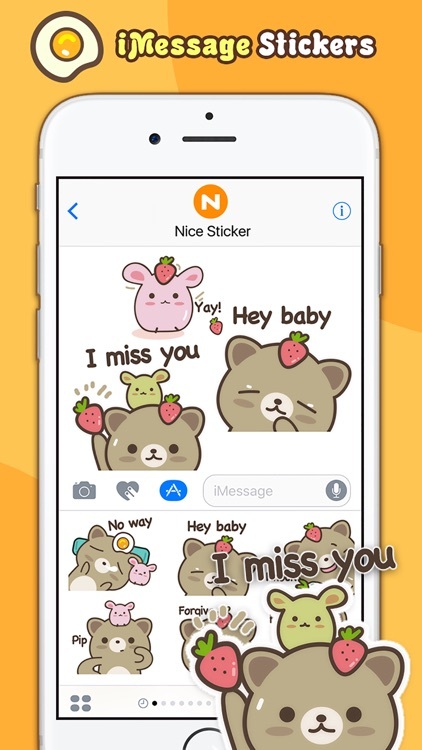 Strawberry Cat cute sticker that can express a very unique variety of emotions. 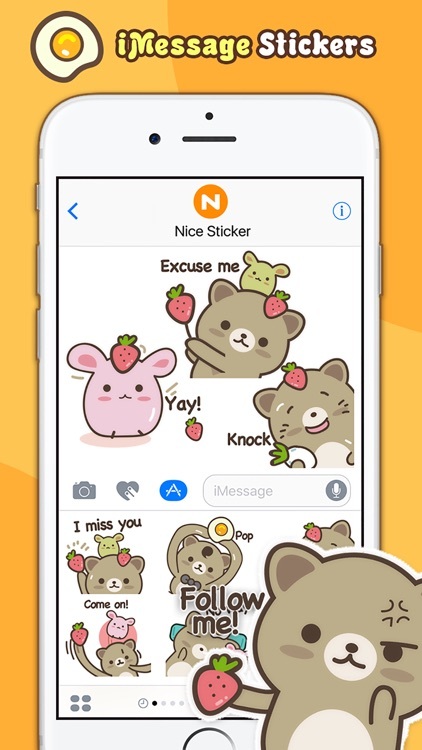 Let Strawberry Cat funny expressions brighten up your chats today! 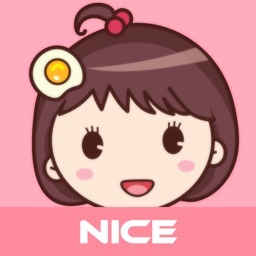 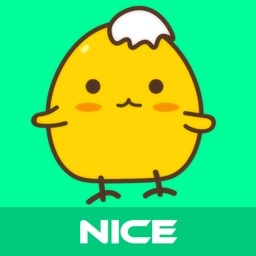 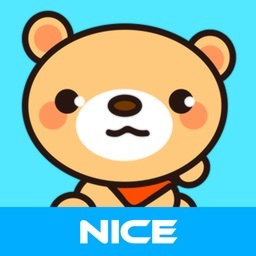 If you are an artist, become Nice Sticker’s partner. 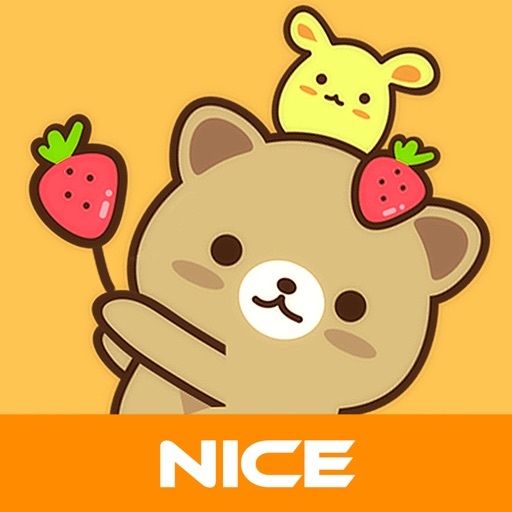 Nice Sticker is a global sticker publisher working with world-class artists. 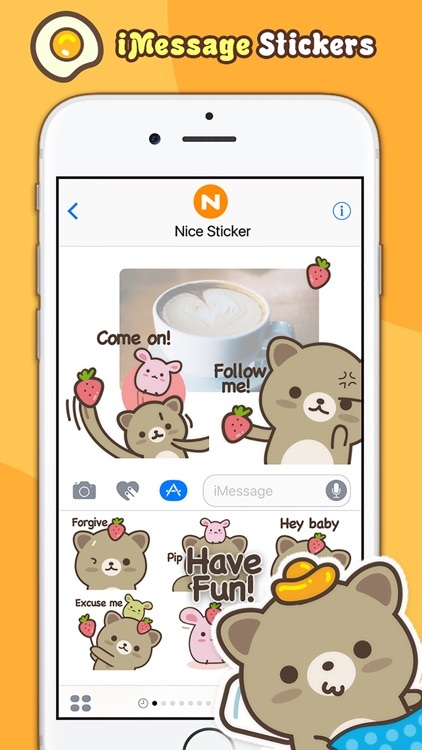 Sell your sticker to the world through Nice Sticker! 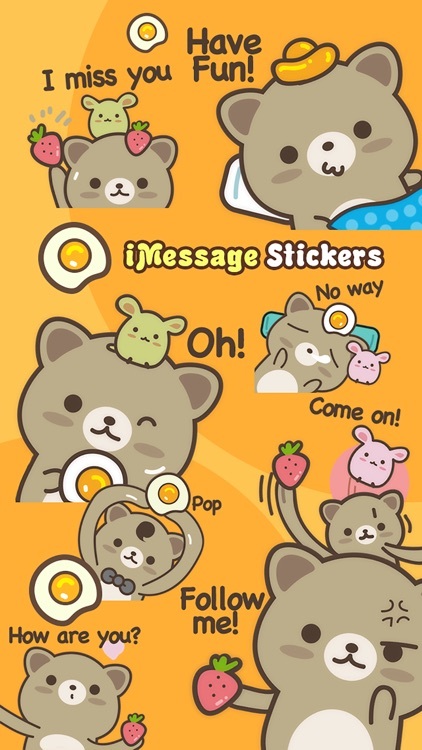 We also welcome alliance inquiries from companies to use sticker for brand marketing. 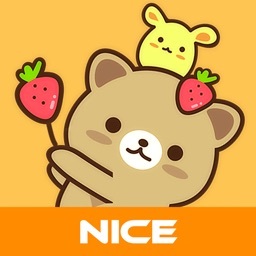 It is possible to collaborate with Nice Sticker’s artists.